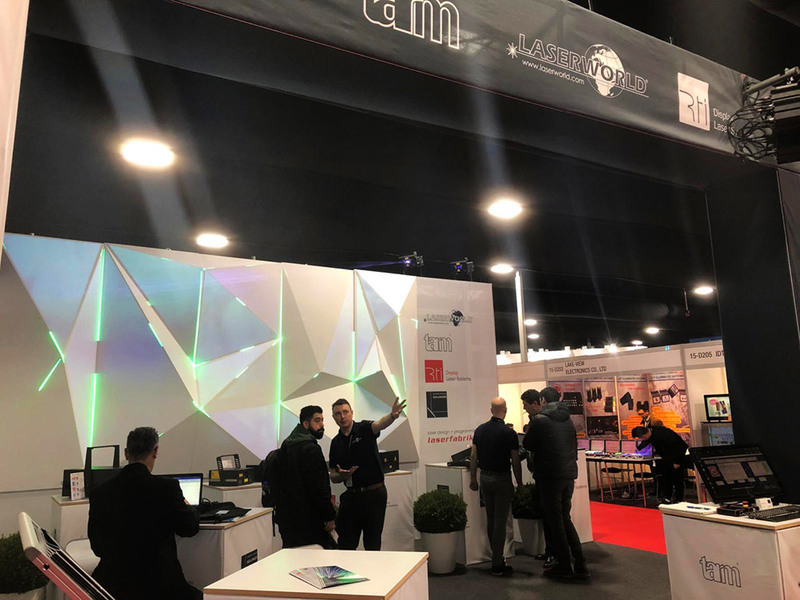 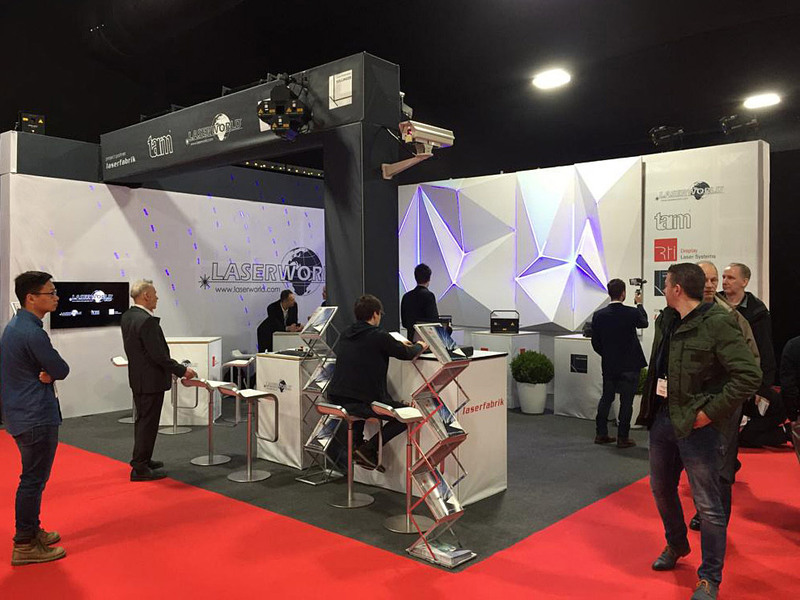 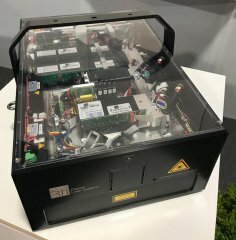 Laserworld was part of the Integrated Systems Europe Exhibition 2019 in Amsterdam, Netherlands. 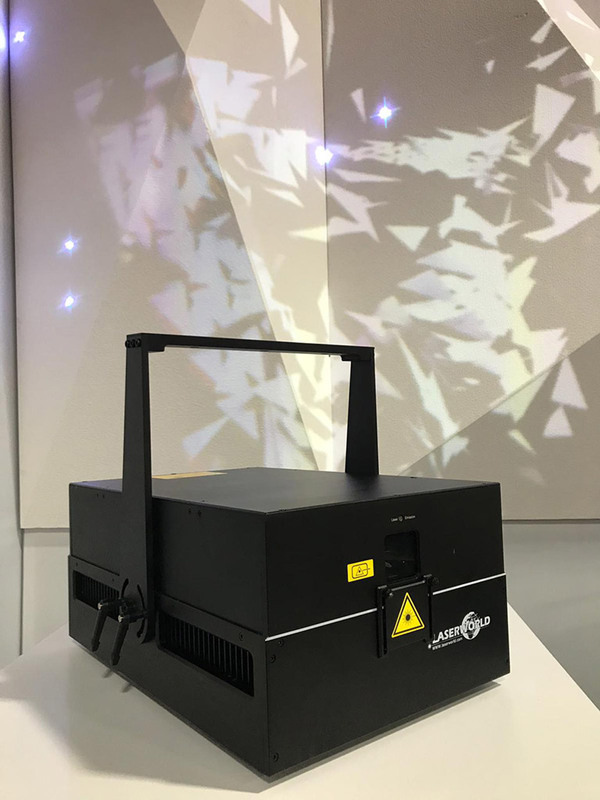 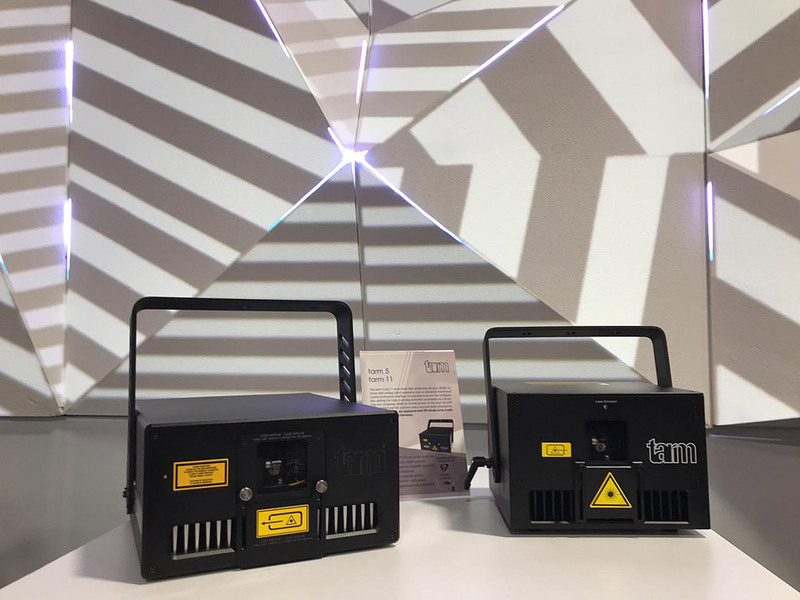 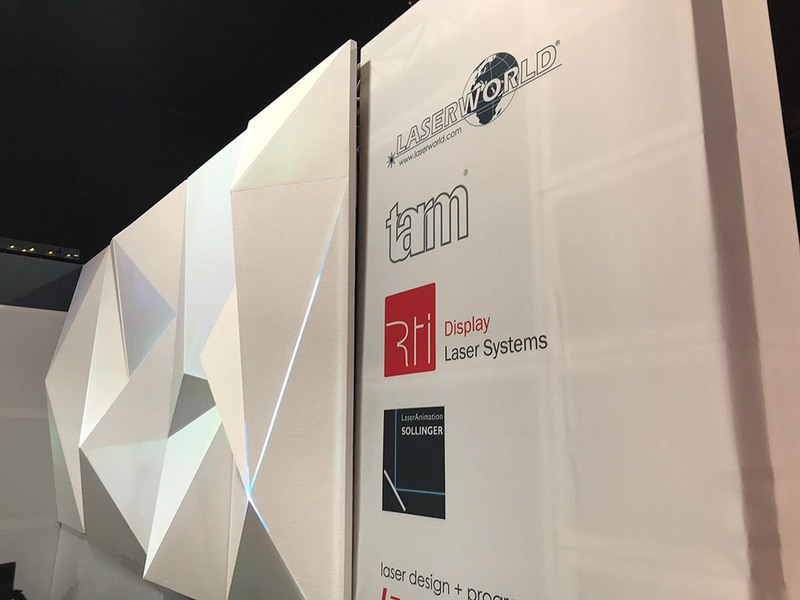 We used this event for a big announcement: as of February 2019, Laserworld will start the distribution of certain LaserAnimation Sollinger products. 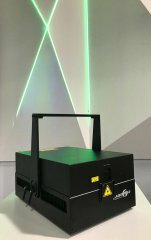 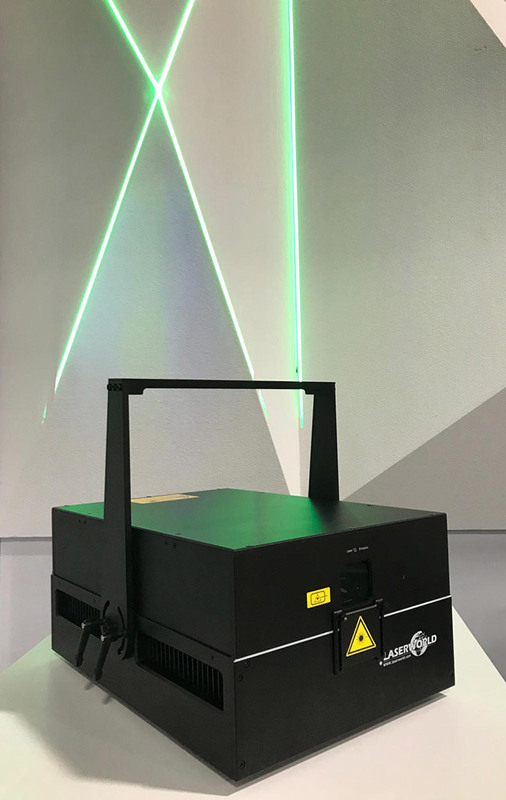 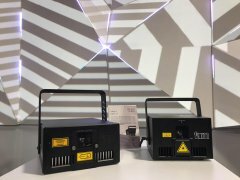 For the first time a LaserAnimation SollingerPHAENON accurate show laser system was shown at a Laserworld booth. 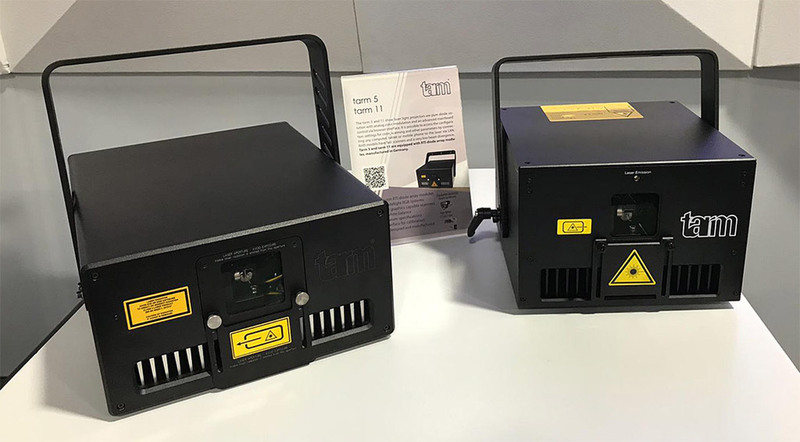 These units are especially made for very demanding high-end applications. 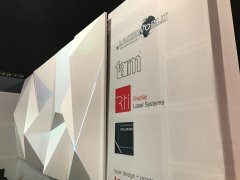 They were used for laser mapping at the ISE. 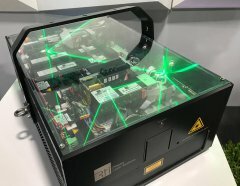 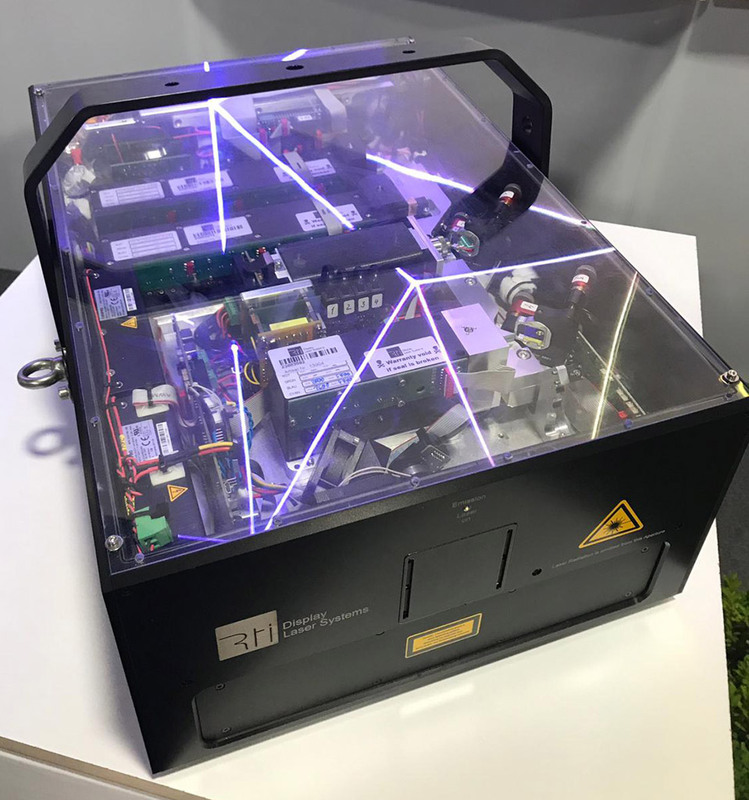 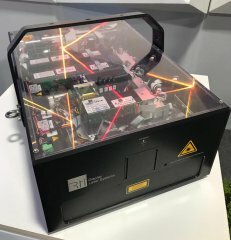 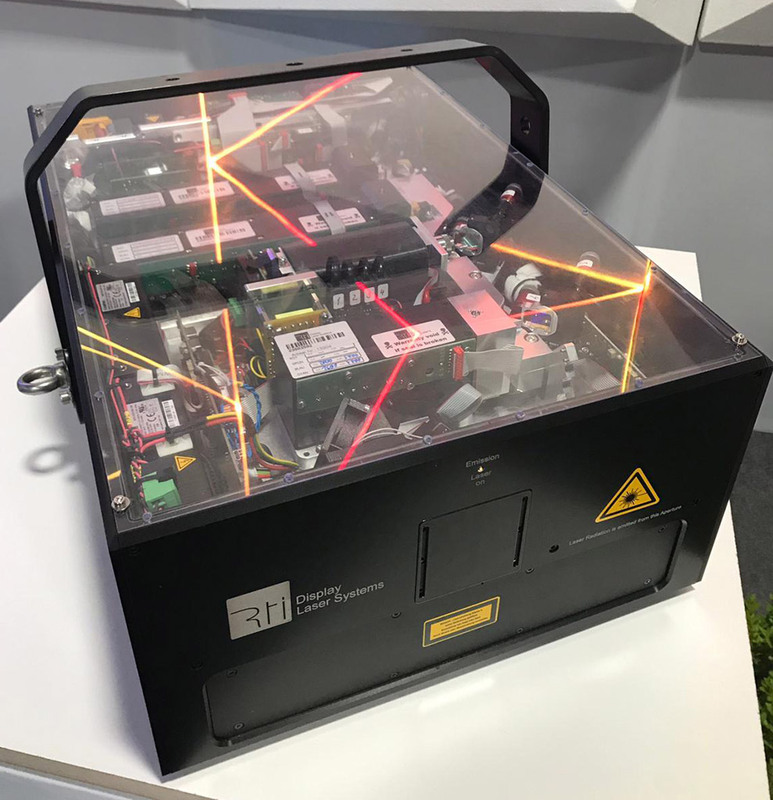 At the Laserworld booth the many interested visitors could have a closer look at several RTI NEO SIX, RTI NEO ONE, RTI NANO RGB, RTI PIKO RGB, tarm 5, tarm 11, tarm 2.5 FB4 and Laserworld Purelight show laser systems. Enjoy the pictures below and see you next year at the ISE 2020!